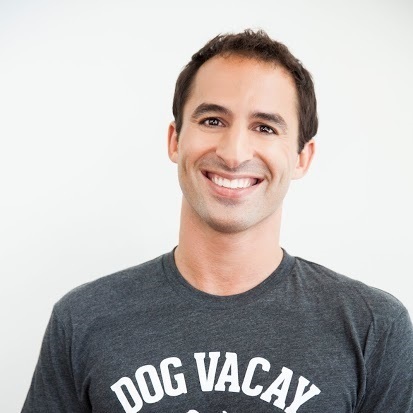 At Vator Splash LA, DogVacay.com, an AirBnB for dogs, took home the gold. 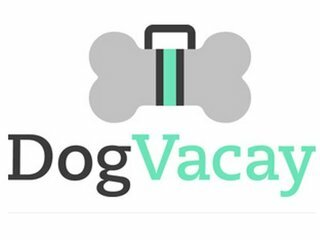 DogVacay.com allows travelers to board their dogs with other dog lovers, who can charge a fee of their choice. 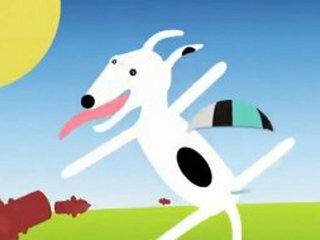 The site allows boarders and hosts to get info on one another first and then meet before agreeing to a boarding arrangement, and DogVacay.com provides an initial screening process as well. DogVacay competed against more than 100 companies at Vator Splash LA this May through three rounds. The first round was a popular voting round. The second and third rounds were judges' rounds. Do you want to present on stage in front of 350 high-tech influencers and try your shot at being Splash SF September Winner? Splash is free to enter. And, it's great marketing and exposure, along with some fun prizes, like sit-down meetings with VCs, an Apple iPad, free legal and accounting consultations, and more. Even though success is not defined by how much money a company has raised, past Vator winners, such as Thumbtack, Getable, Grovo, Astrid, Udemy, and Geeklist have gone on to raise millions of dollars collectively from venerable VCs, soon after presenting. Join the Splash competition here. Plink (www.plink.com) is an online-to-offline loyalty program that rewards members for dining and shopping at their favorite national restaurants and offline stores. Plink members create an account at Plink.com, then safely and securely link the credit or debit card of their choice, and begin earning rewards sthat can be used on Facebooke or at Amazon.com, The Gap, Home Depot, iTunes, Nike and Target. Members can earn Plink rewards at Arby's, Burger King, Dunkin’ Donuts, Quiznos, Red Robin and Taco Bell, among others. Plink’s loyalty platform connects social media and online marketing to offline sales. DogVacay.com wins Vator Splash LA!